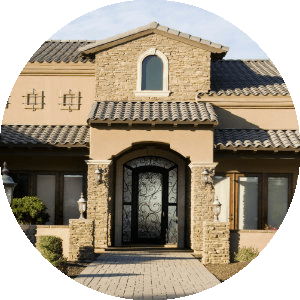 We've Got the Key to Your Next Move! 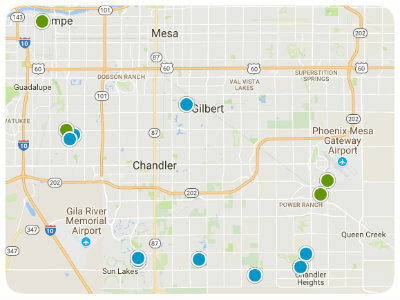 The DMG AZ Homes Team proudly serves the Southeast Valley area of the Phoenix Metro area which is comprised of the cities and communities of Ahwatukee, Apache Junction, Chandler, Gilbert, Maricopa Mesa, San Tan Valley, Central & South Scottsdale, Tempe, and Queen Creek. 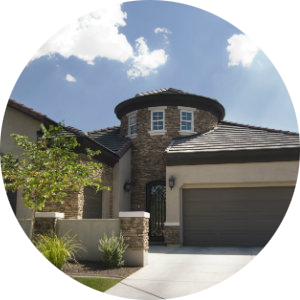 We also help families in other areas of Maricopa & Pinal Counties with their real estate needs. 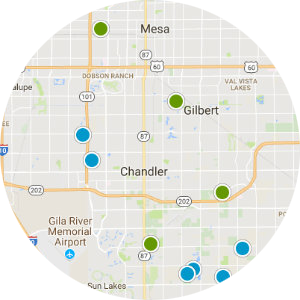 Plus, we have a huge referral network both within Arizona and throughout the US – We can help you find a great Realtor anywhere!